Dr. Falkin has enjoyed creating beautiful smiles and helping Houston area families achieve optimal dental health for the past 25 years. She believes in building personal relationships with her patients while providing exceptional and gentle care using conservative procedures that result in healthy and incredible smiles for a lifetime. 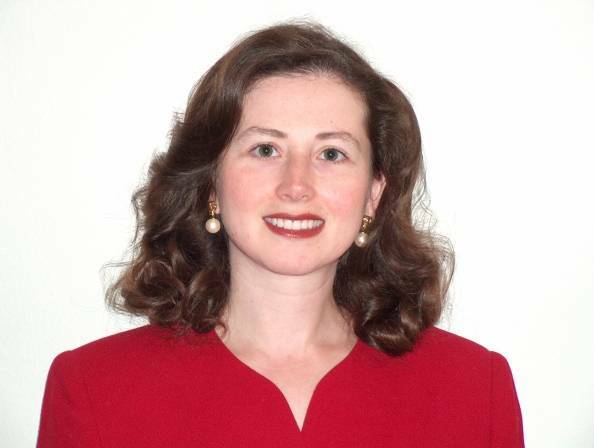 In her undergraduate studies Dr. Falkin double majored in Biology/Chemistry at Houston Baptist University and was a member of Alpha Epsilon Delta honor society. Dr. Falkin earned her Doctor of Dental Surgery degree in 1994 from the prestigious University of Texas Dental School in the Houston Medical Center, where she graduated at the top of her class. 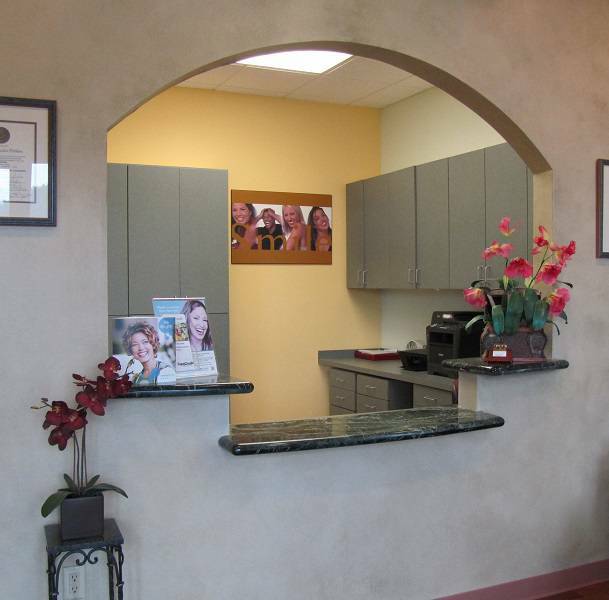 Dr. Falkin provides a broad range of dental services including children's dentistry, cosmetic braces, fillings, crowns, veneers, bridges, dentures, partials, implant restorations, root canals, and extractions, and also has a special interest in cosmetic and complex restorative cases. Dr. Falkin is commited to life-long learning and has studied extensively in the latest techniques of aesthetic and reconstructive dentistry. 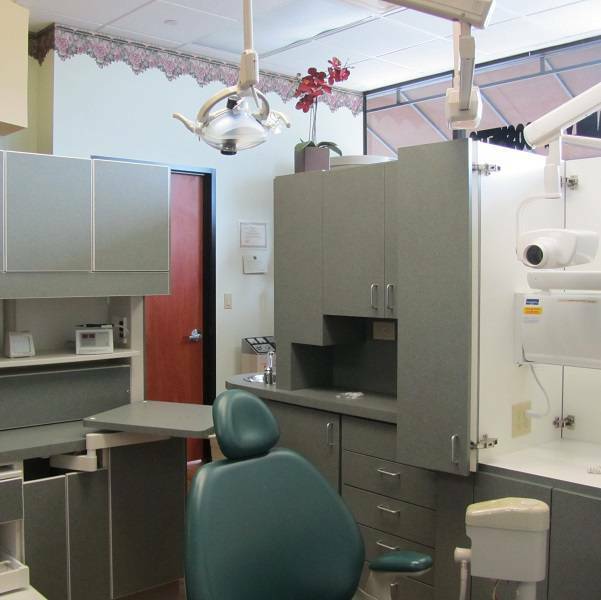 As a result she dedicates much of her time to staying abreast of new products, equipment, and treatment options available to provide you with state of the art dental care you deserve. Dr Falkin is a certified provider of Six Month Smiles. She holds memberships in the American Dental Association, Texas Dental Association, and Houston Distict Dental Society. She is certified in the administration of nitrous oxide and CPR. In her leisure time, she enjoys spending time with her husband and children, gourmet cooking, gardening, walking, and traveling. 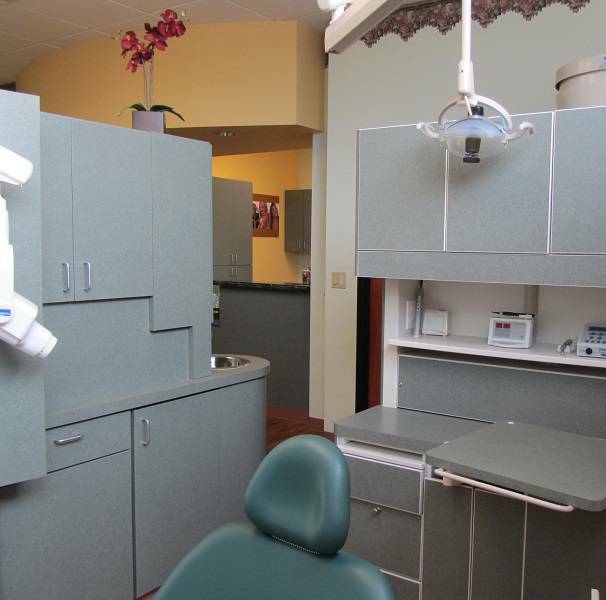 We would feel honored and privileged to participate in the care of you family's dental needs. Call us today to schedule convenient appointments for your family. Proudly serving patients in NorthWest Houston, Tomball, Cypress, Magnolia, Spring, Klein and surrounding areas.